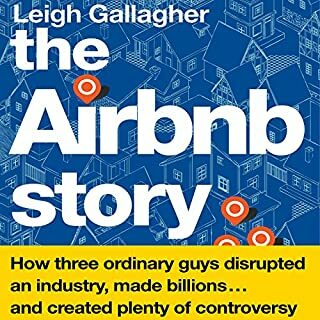 The founding of Airbnb is an amazing story butchered by this god awful writing. I thought at first it was just because the words are spoken by what’s probably the most annoying voice I’ve ever heard. But when you listen in closely to the content, you discover that it really is the writing that makes you want to throw your phone out the window.